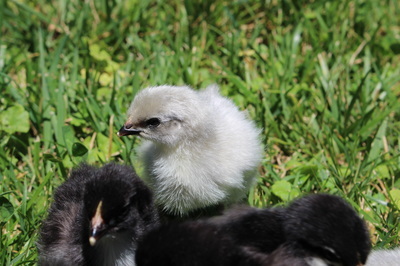 In the spring of 2015 we were fortunate enough to obtain a new rare color of Marans. This is a new color in the United States, although beautiful there is room for improvement. 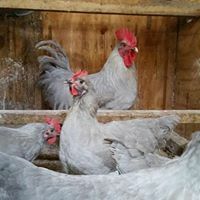 Here on the farm we have been working extensively with this new color to improve egg color, type, and add genetic diversity. 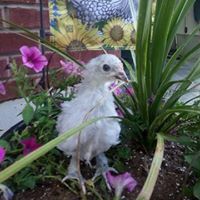 We are currently breeding our own line of Lavender that were created by crossing to Black Copper Marans to improve egg color, type, and also add genetic diversity. 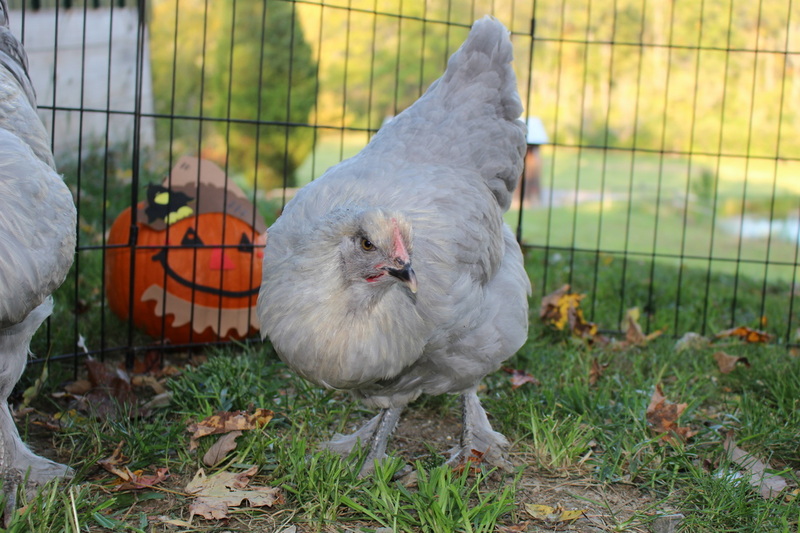 There are also a few other breeders in the United States working on this color. ​We will be producing the next generation of black split to lavender to further improve egg color in late spring 2017. 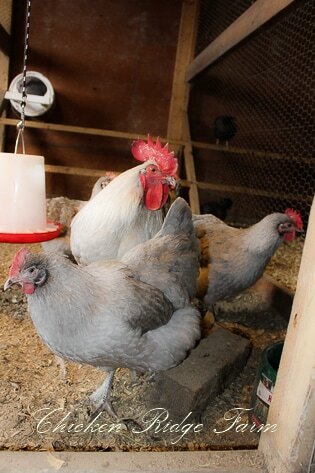 The picture to the right shows the egg colors from the Lavender Marans. 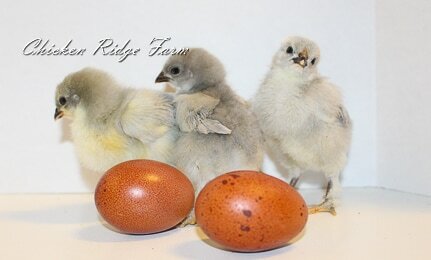 The light cream colored egg is what the original line have been producing. 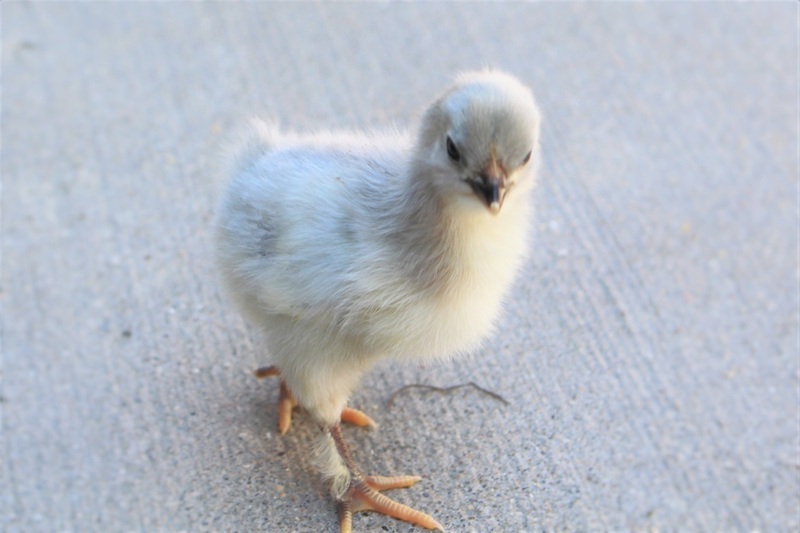 ​The chocolate eggs are being produced from our own line of Lavender, we are pleased with this generation and looking forward to further improving the egg color is 2017!! 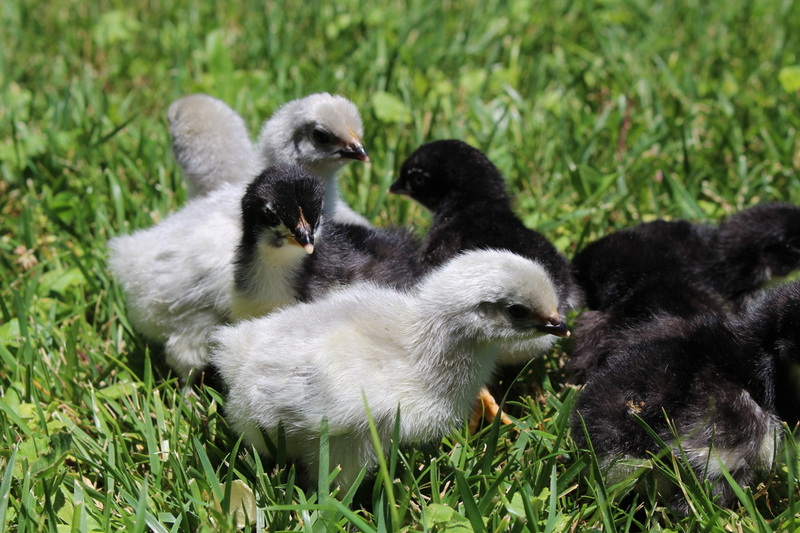 We are only offering chicks from our new line at this time, the chocolate eggs to the right are an average of what color we expect your chicks to lay. 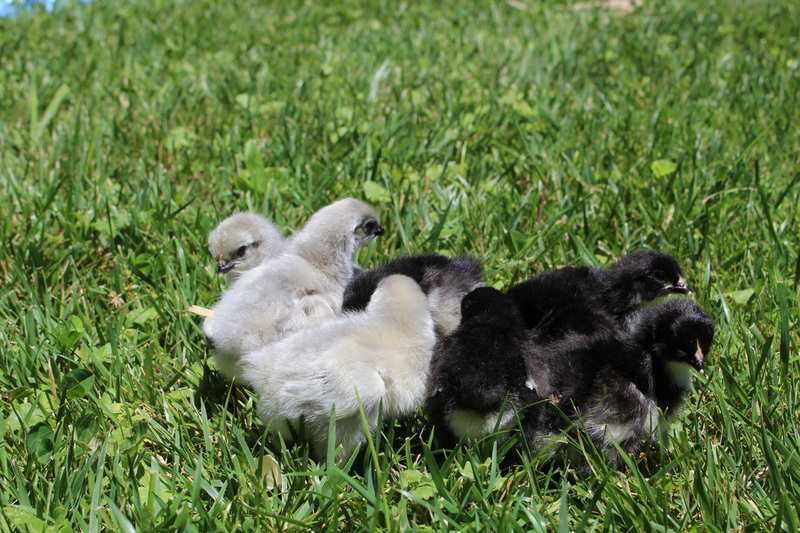 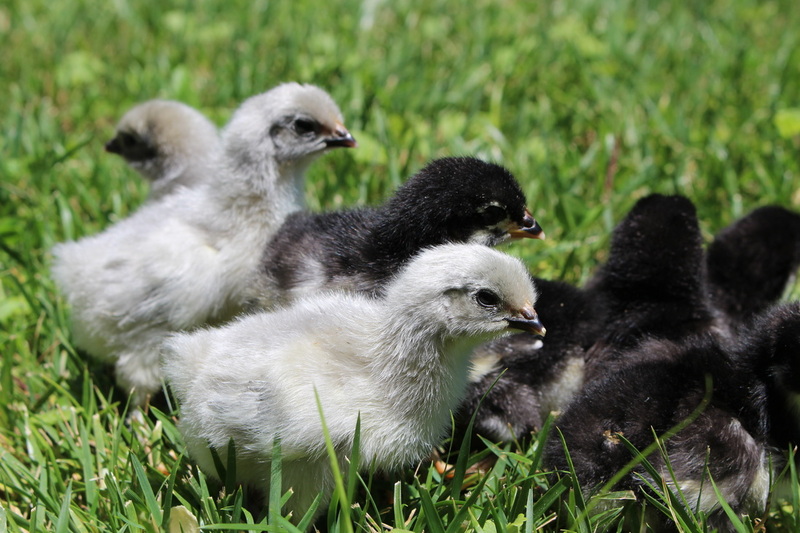 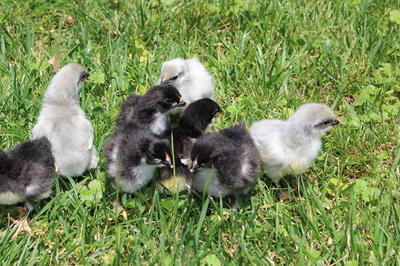 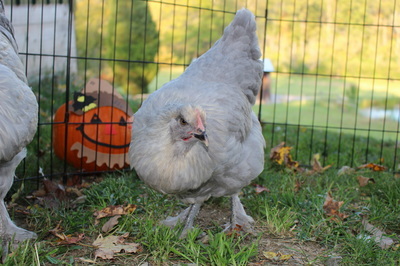 At this time we are offering Lavender Marans chicks in very limited quantities. Each straight run chick is $25. 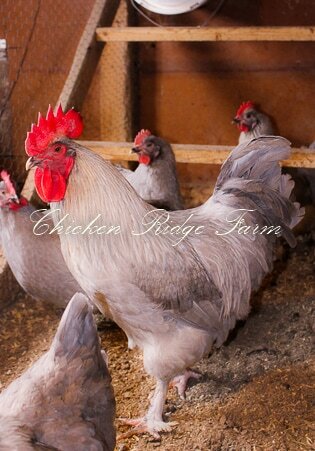 ​If you are interested in this color please contact us for availability.